Last February, around the time of my birthday, I was on a serious hard cider kick. Woodchuck, Strongbow, Magners, you name it. Now I don’t mean to say that I was getting plastered every night, but I was enjoying a bottle or two with dinner, and maybe one or two after dinner, as well. 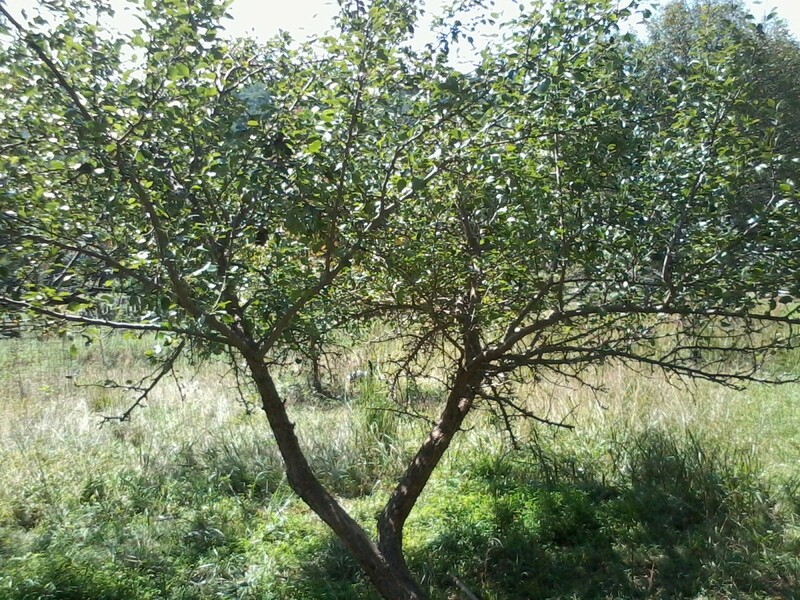 We have a small, immature orchard here at the farm. The trees aren’t producing apples yet, but should be in the next 1-3 years, and all that cider I was drinking got me thinking: If I like cider so much, I ought to learn how to make it myself before these apple trees start producing apples. My point is, if you like hard cider, you don’t even have to have an apple orchard in order to enjoy homemade, authentic, fresh cider that’s got all the kick of the store-bought stuff without the added sugar or sulfite. I just bottled and drank some of the cider that I started in February, and it’s absolutely delicious! There’s nothing like enjoying what is essentially a luxury item and knowing that you created it yourself, and at a fraction of the cost you would have spent if you’d bought it at a store. You can make delicious cider that will rival the big-name cider producers. The process I use is simple, and the resulting product is better for you and costs a lot less than a $50 case of cider. This recipe is for a five gallon batch of cider, but if you want to make less, all you have to do is start with less sweet cider and smaller fermentation vessels! A note on the sweet cider: Start with a quality product so that you will make a quality product. I like to buy my sweet cider from an orchard. I can’t recommend using store-bought apple juice or frozen apple juice concentrate – my experiments with juices like these have all resulted in an acidic, alcoholic, virtually flavorless beverage that I couldn’t enjoy. Honestly, just buy some real sweet cider, but make sure it doesn’t have preservatives in it as these will kill your yeast. For a more adventurous homemade hard cider, try my recipe for apple pear cider. Some of my cider while "working"
Alternative airlock - rubber gloves! 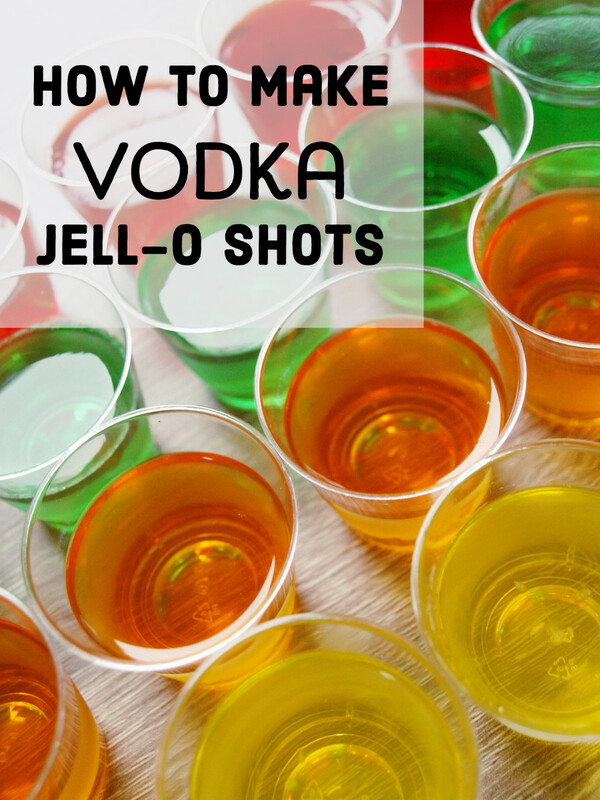 Seriously, this is so simple… Set aside a small amount of sweet cider in a cup or glass. You’ll use this to make a yeast starter. Add a little warm (not hot!) water. Add the packet of yeast. In about five to ten minutes or so, you should see that this mixture is looking frothy or bubbly. That means your yeast is reactivated and already going to work! While waiting for your yeast to wake up, select a primary fermentation vessel, either your glass carboy, glass or food-grade plastic bottle, or plastic bucket. Make sure it is both clean and sanitary. To do this, wash it with soap and warm water and rinse it clean; then rinse it with a weak bleach solution made with cold water. Make sure you have rinsed away all of the bleach smell! Next, pour the sweet cider into the (clean) primary fermenter. Add (“pitch”) the yeast. Affix the airlock, rubber glove, plastic wrap, or whatever you are using to protect the fermenting cider while allowing the carbon dioxide gas out of the fermentation vessel. If you’ve opted to forego the airlock and use one of the alternative methods, like a rubber glove (my personal favorite before I bought airlocks! ), you’ll have to keep your eye on it over the next few weeks. The rubber glove, or plastic wrap, will slowly inflate during fermentation, which is kind of fun to watch. But you’ll have to briefly remove the glove or plastic to let out the CO2 gas, otherwise it’ll blow off and expose your cider to potential contamination. Congratulations, your delicious sweet cider is now on its way to becoming authentic, old-fashioned, even more delicious hard cider! Over the next one to two weeks, you will see evidence of the fermentation process in the form of bubbles in your airlock, or the inflation of your airlock alternative. It should start semi-slow, quickly pick up, then taper off. After two weeks or so, primary fermentation should be just about over. You’ll know when it is, because the obvious activity you’ve been observing will be over. Let the cider sit for about another week so that the yeast and other sediments can sink to the bottom of the solution. You’ll see a layer of sediments, known as the “lees”, collect at the bottom of your fermentation container. Now what’s next? Racking is the process of pulling the delicious, valuable fermented juice off of the sediments. Use rubber tubing for this. Here are some really good instructions for racking which were very useful to me when I was just starting out. 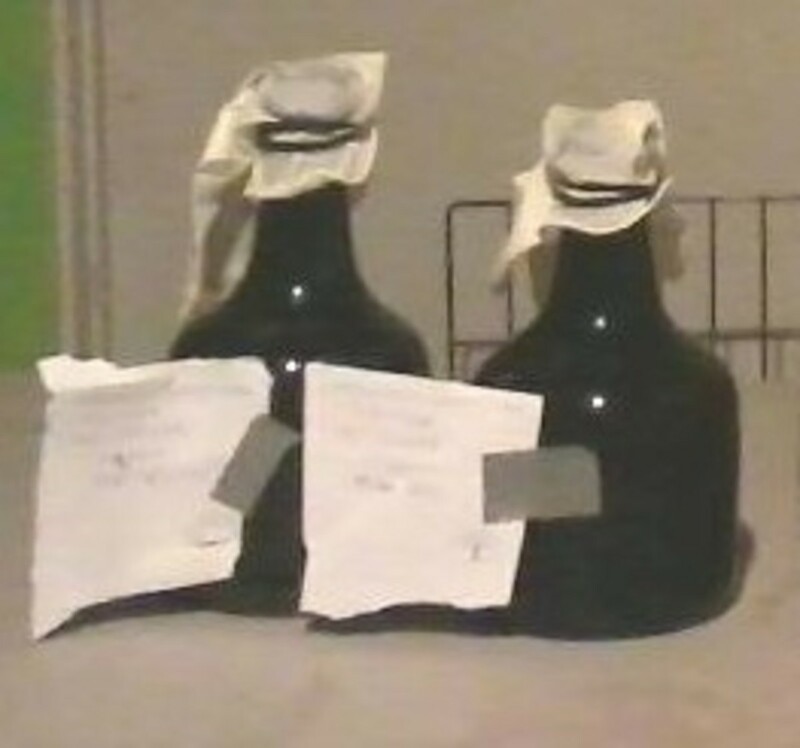 Rack the cider into the other fermenter that you have, preferably a glass bottle or carboy (so that you can see it!). You should do a taste test too, just to see what you think. 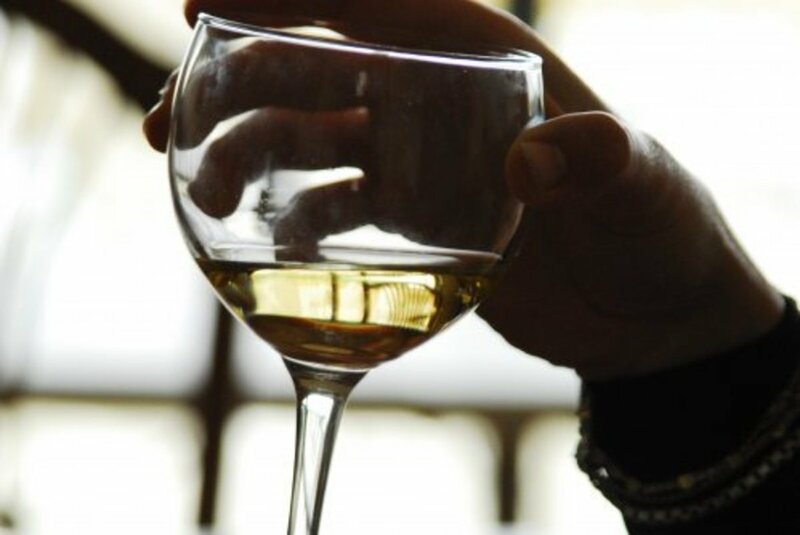 Some people will consider the cider good enough at this point, and indulge in a glass or two… or three. If you love your cider the way it is, that’s just fine! Skip the next steps and enjoy your homemade hard cider now. Otherwise, read on. Your cider is now in the secondary fermentation container, because you’ve racked it into there. Good job! Now for the absolute hardest part of cider-making: Wait. Wait a month if you can. Wait three months, even better. The longer you can allow your cider to sit, the clearer it will become because there are still sediments suspended in solution that will fall out of solution and sink to the bottom over time. Taste-test your cider every so often if you’d like. This will help you determine when it’s done. After all, it’s really up to you! Usually, I decide 3-5 months into secondary fermentation that the cider is perfect and I just don’t want to wait any longer to enjoy it. Get out your trusty tubing and get ready to rack your cider again! This time, rack it into bottles. Old wine bottles work, but really any glass bottle or containers that can be sealed work really well. And now, if you have the patience of a monk, set aside a few bottles and try to age them for 6 months to a year. If you have the patience of a demi-god, try to age the whole batch. But I can tell you from personal experience, if you started with a quality sweet cider, and kept your equipment clean, you should have really delicious cider 5 months after you first started the process. I’ve even had really good hard cider (and drank it all!) that had been sweet cider only a month before. So there you have it! You can now get started making your very own delicious hard cider at home. 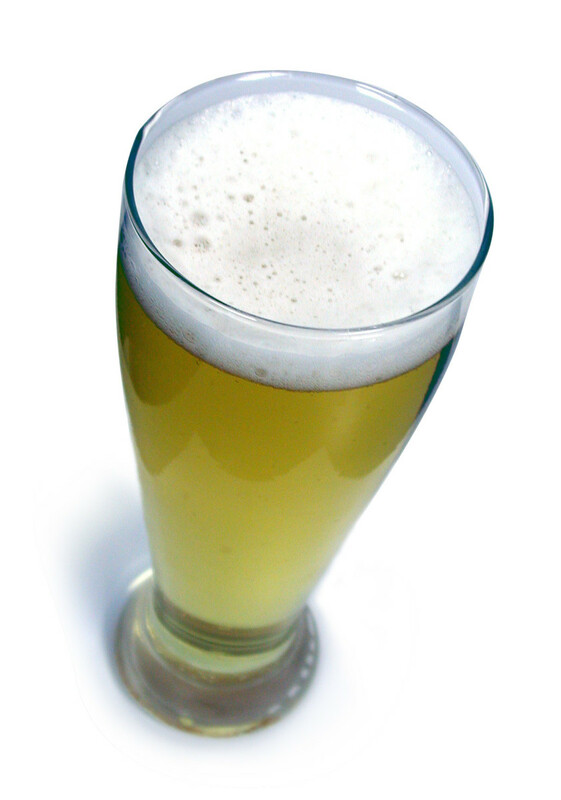 A case of really good hard cider costs anywhere between $35 and $70 and contains about 2 and one-quarter gallons of cider. 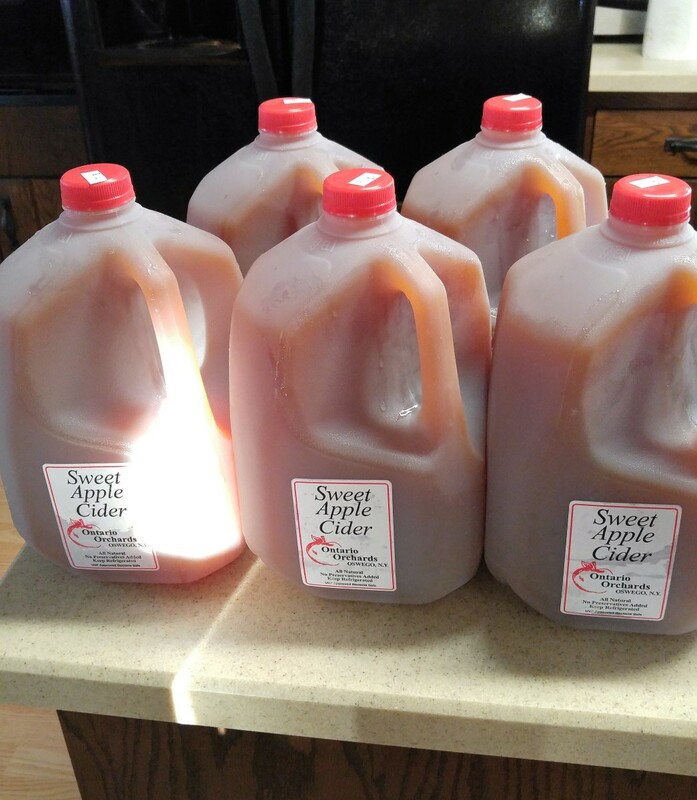 Five gallons of quality sweet cider purchased locally costs about $25, at about $5 per gallon. A packet of yeast is basically a negligible cost. You do the math! Once you’ve purchased the tubing and the carboys, buckets, and/or bottles, you can pretty much make an unlimited quanitity of hard cider on your own. I let my cider go for three months at a time. Rack every three months for a year. It gets nice and bubbly after you bottle it. I also make mead in the same way. 10pds of honey and a packet of yeast and do the same as the cider. I used to make hard cider with a couple of friends, and it was always a good time. Your article reminds me what a nice excuse that was to get together periodically, in the midst of our busy lives. We'll have to start up again! 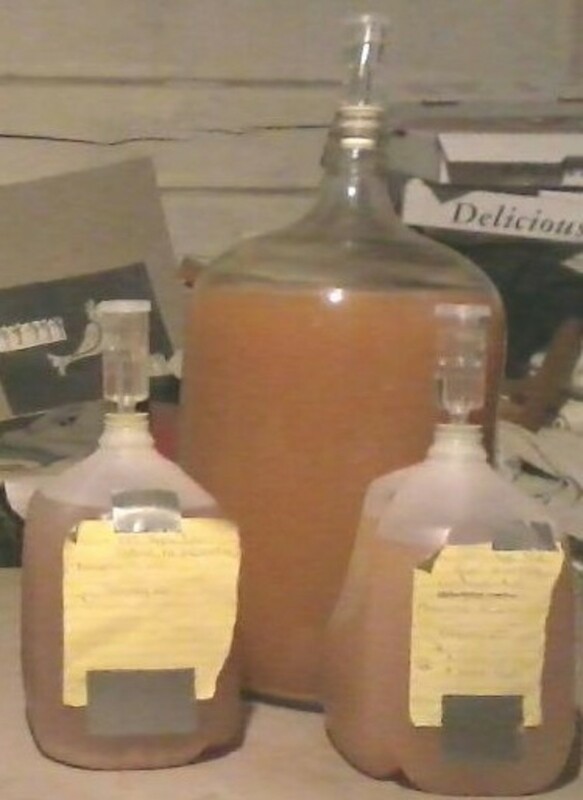 About 15 years ago I made cider from a kit and let it ferment for about 8 weeks. It tasted awful and I gave it away. Now I too have got the thirst for real, authentic cider and in 2017 I am going to ferment my own except I want to be the complete opposite of a kit. From pressing the apples to authentic old apples. I'm going to source Royal Wilding if I can find them http://www.cidersail.com/popular-eighteenth-centur... these were used close to where I am from hundreds of years ago. This is a very interesting hub. You make it look very easy. Ohhhh man that looks delicious. I know what I'm doing next month. Rick - I've heard success stories about apple juice from concentrate fermenting into yummy things, so maybe not! 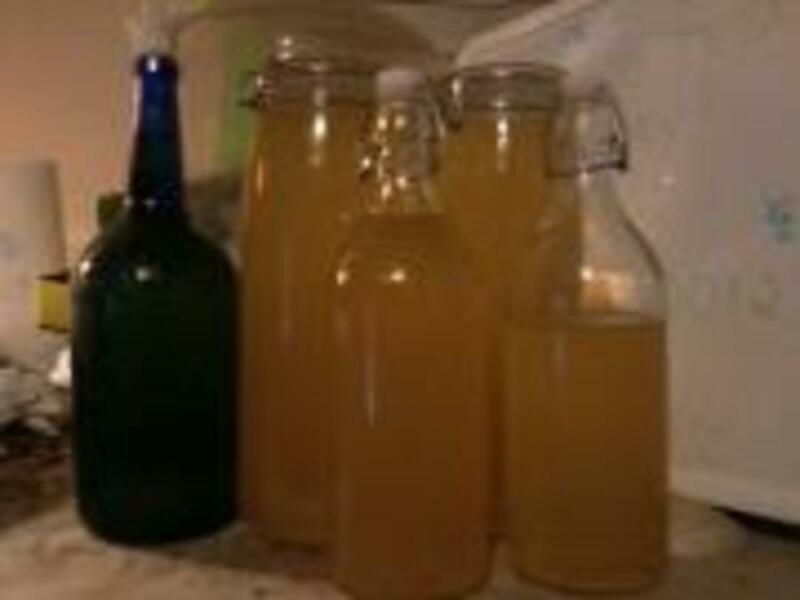 When I tried to make cider from apple juice concentrate, it didn't turn out so well for me, but there are so many factors to consider, who knows? For aging, I'm kind of bad at that. I have some cider aging in a carboy with an airlock on it because I didn't have a cork. I have recycled a cork with a wine bottle before for cider, and nothing bad happened to the cider but then again I only aged it about three months (lol). I also bought some glass bottles with plastic stoppers from Ikea that seal pretty well (pictured in this hub), so we'll see how that goes. If you're concerned about it, I guess the best thing to do would be to buy new cork and use a corker. Thanks for reading and commenting! Good job writing this. I'm sure this is a lot better than the from concentrate apple wine hub I posted. Another alternative airlock option is a balloon with a needle hole in it. It will allow gas to escape but not enter. Do you use sanitized corks from old wine bottles for bottling or buy new ones and use a corker? I have some wine aging using old corks, but I worry about how well they are sealed. 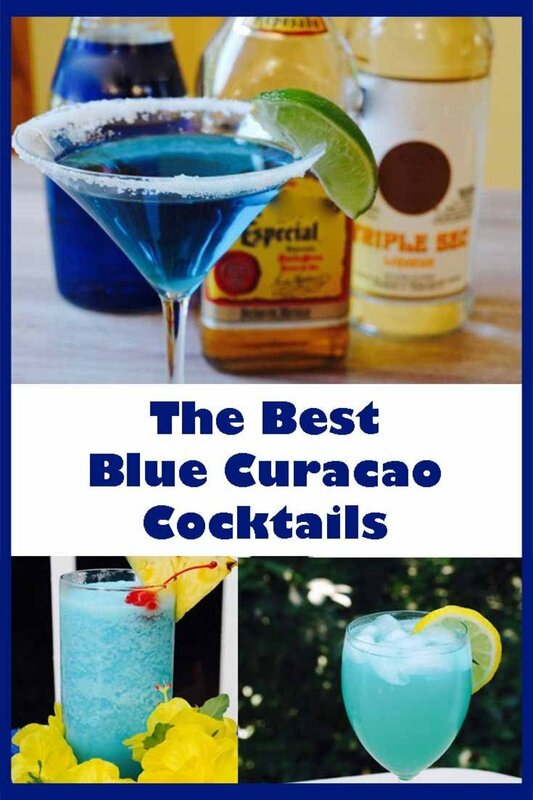 Wayne - Making your own alcoholic beverages certainly is fun. Glad you enjoyed the article, and you're so right about starting with a quality product. I tried the whole frozen apple juice concentrate thing and ended up with one gallon of flavorless firewater. Sgbrown - Yes, green cider can be a little hard to get down, but I've actually had a couple batches that were ready for drinking in only a month. I think that it may have something to do with the initial quantity of juice that you are fermenting. My small batches always seem to be "drinkable" sooner. Thanks for the votes and comment! B. - Thanks again for the votes and shares, and for following! You should definitely try it. In my experience making cider from sweet apple juice is actually easier than writing about it. If you give it a go, let me know the results! Up, Useful, Interesting, and shared. I think I might try this sometime. My dad used to make his own "home brew". I can remember helping him bottle it. When I was about 14 I guess, I decided to try some. My friend and I took a bottle out of the storage room and tried to drink it. It was still "green". It was AWFUL! But I have always like the thought of making my own cider. This is a very well done hub. I am going to bookmark this and see if I can make this hard cider. Voted up and useful! 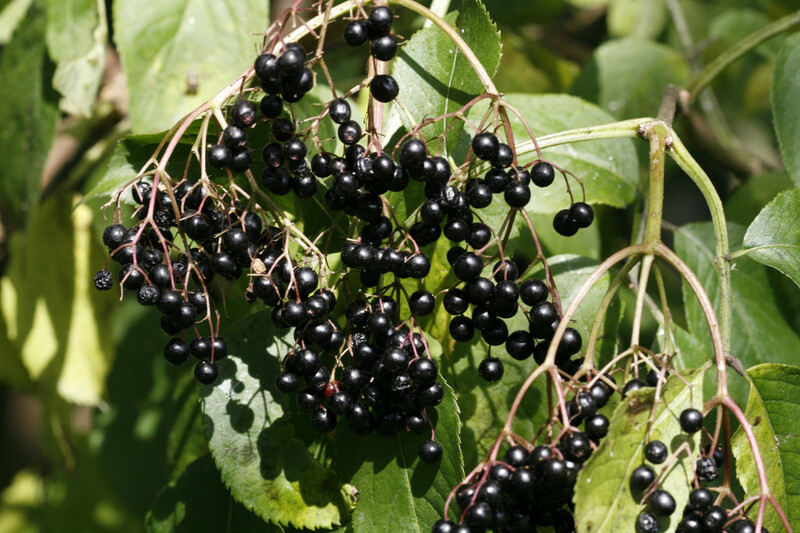 Dirt Farmer: I have to admit I was a little hesitant to publish two "alcohol" hubs in a row! Wouldn't want readers to think I have some kind of problem ;) I've been on a personal mission to rediscover skills and processes that were once so common for people to know about, but that have unfortunately fallen to the wayside since the industrial revolution. And afterall, when farmers first arrived in the New World, the first thing they did was plant an apple orchard :) Glad you enjoyed it!